Small groups are where the deepest and most authentic relationships at Bethesda are grown. Our goals for Small Group gatherings are to provide an opportunity for genuine community to be experienced as we engage one another, grow together in discipleship, and impact our city in ways we couldn’t do alone. Bethesda has approximately 25 active Small Groups that meet in a variety of locations and include a variety of demographics. The topic of study and time of each group’s meeting will vary based on the interests and schedules of those involved. Contact us for more information and we will happily help you connect to a Small Group that will best suit you and your faith journey. This winter we have launched a new 11-week Alpha Course at Bethesda. Alpha is an opportunity to explore life, faith and God in a friendly, open and informal environment. Everyone is welcome. An opportunity for ladies seeking to grow in their faith and in community with other ladies. Each week, we alternate a Bible study & prayer time one week, with inspirational singing with devotional thoughts & prayer the next. Come and enjoy great fellowship. Join a group of men who gather together to study God’s word and pray together. Bethesda has two home Bible study groups for seniors. Studies are held in different member homes on alternate Thursday nights. These Bible studies are open to everyone. 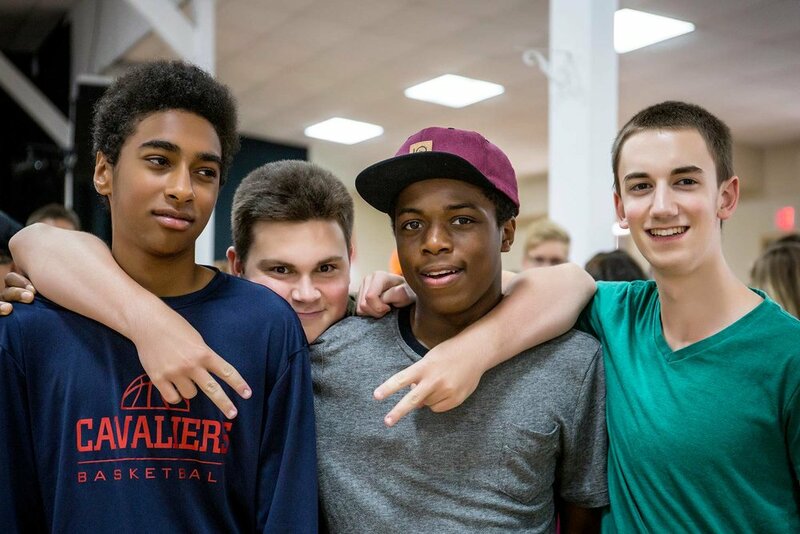 Students in Grades 7-12 gather in Guys and Girls groups for separate studies that range from topics of culture, Christian character, and Bible Studies. More details and schedule available here.